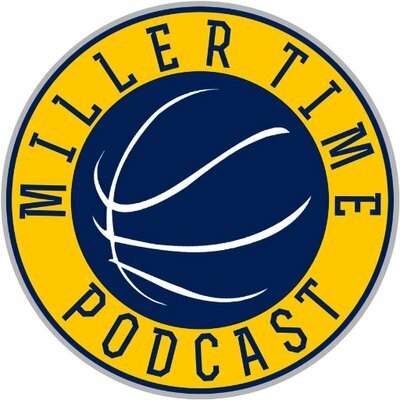 The Miller Time Podcast is happy to announce a partnership with The Almighty Baller Podcast Network, where we will serve as the network’s affiliate regarding coverage of the Indiana Pacers. Our audio has moved to a new hosting site and we will no longer be updating this page. To follow our new episodes, click here. Click here to subscribe to the show in iTunes. Click here to subscribe to the show in Stitcher. Click here to subscribe to the show in Google Play. Click here for the RSS Feed stem.